Egyptian Football Association ‘EFA’ signed a new supply kit deal for Egypt national team with German sportswear firm Puma. The EFA announced the new deal after the team’s contract with Adidas ended in 2018. Now Puma will be supplying football kits to all national teams on the youth and senior levels. 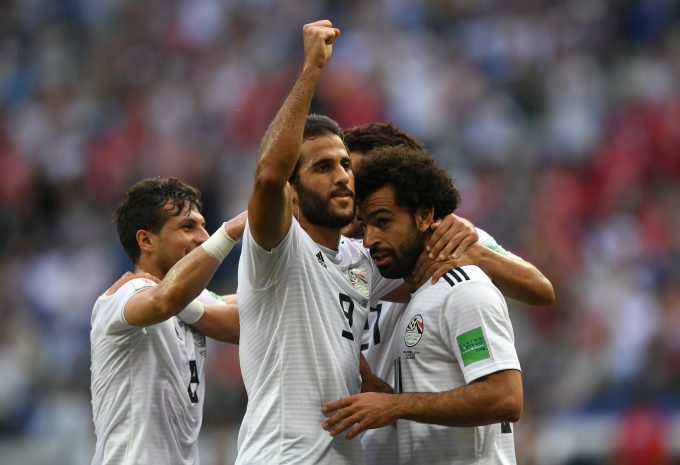 “Egypt has an amazing track record and we are very excited to once again supply them with our products,” Puma’s director of sports, Johan Adamsson, said in a statement. The Pharaohs wore Puma kits in the past as they won the African Cup of Nations three times in 2006, 2008 and 2010. “We hope that Puma and the Pharaohs can continue where they left off, by taking the title in the next Africa Cup of Nations in 2019,” Adamsson added. It is worth mentioning that Egypt was chosen to host the 2019 African Cup of Nations which will be held in June.